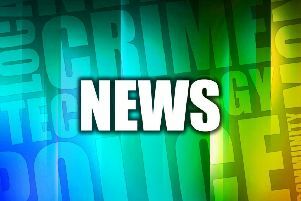 A 4G mobile phone service is being introduced to the High Peak. The work in Chinley, which is being carried out by 02, will start on Monday, February 22. Residents can expect better coverage of high speed mobile internet in the following weeks. Derek McManus, chief operating officer, Telefónica UK said: “O2 customers in Chinley will soon be able to experience faster mobile internet on their devices such as streaming high definition TV, shopping on the go. “For our business customers, 4G is all about working more effectively. O2 is spending £600 million in 2016 on its network. By the end of 2017 will have invested over £3billion in 4G and the modernisation of its 2G and 3G networks across the UK.